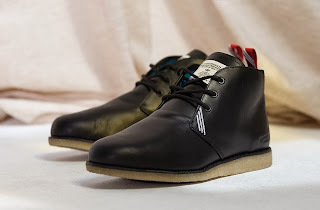 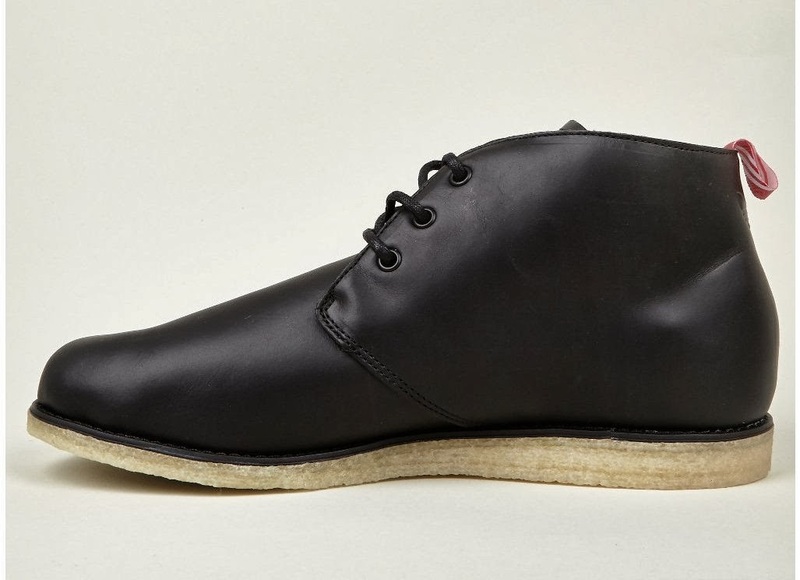 The adidas Originals x Bedwin & The Heartbreakers Men’s BW Winter Chukka Boots, seen here in black. 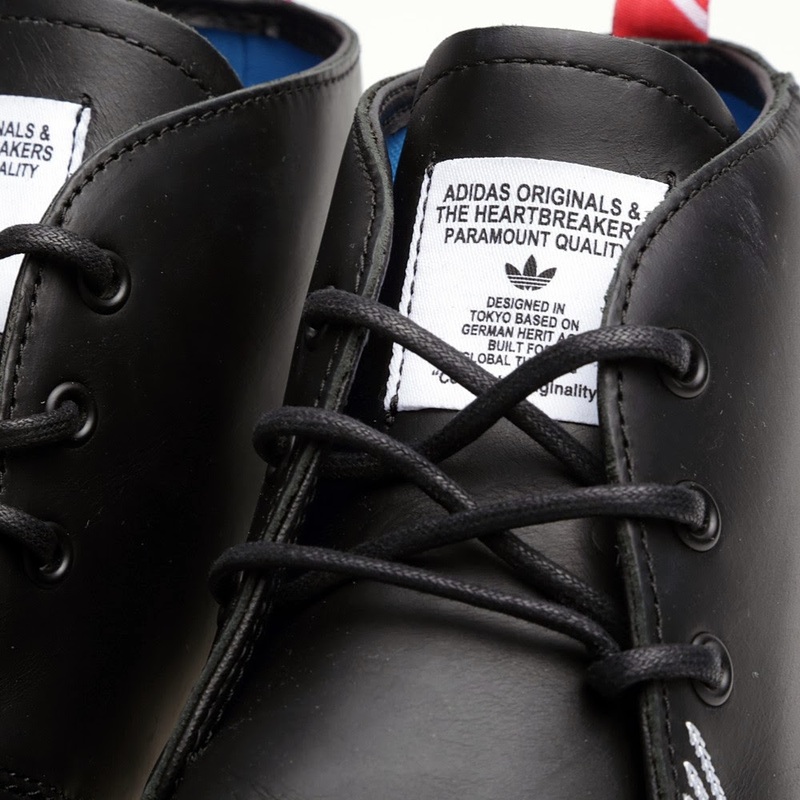 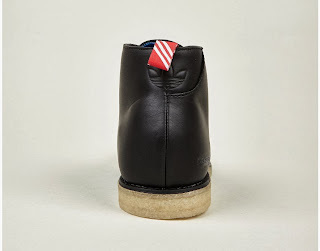 Japanese streetwear brand Bedwin & The Heartbreakers team up with adidas Originals to create a range of footwear styles for 2013. 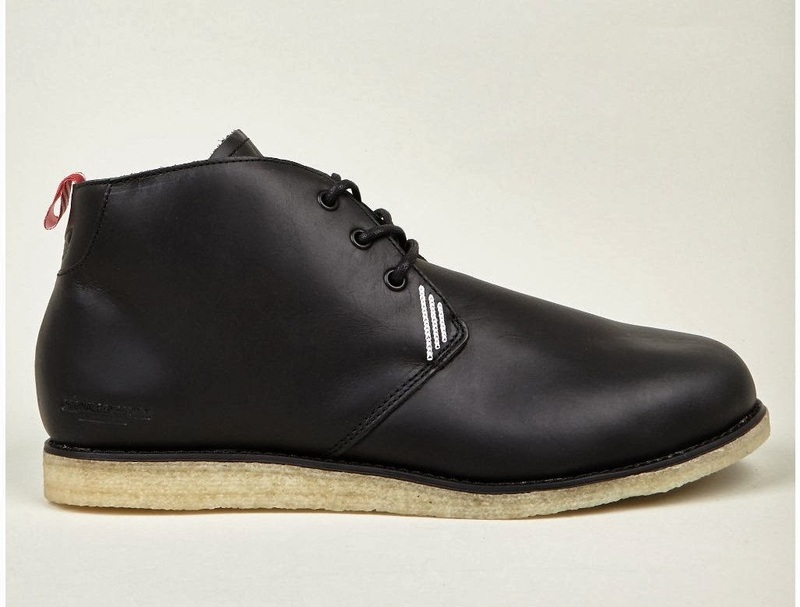 A refined design, the Winter Chukka is crafted from smooth premium leather and built on crepe rubber soles. 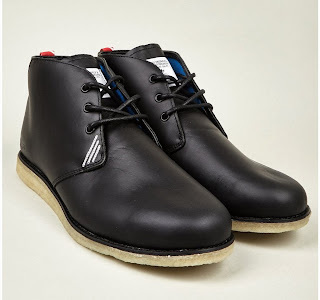 The boots feature waxed laces, contrasting heel pulls and textile lining. They are finished with three lines of stitching on the eyestays and collaborative brand patches on the tongues.